#AceFinanceReport – Apr.11: Johnson Publishing Company currently consists of an extensive archive of about 4 million images and 10,000 video assets from its former magazines and a cosmetics business, Fashion Fair Cosmetics: The company’s founder, Johnson H. Johnson, died in 2005. ……………..Johnson Publishing Company previously described itself as the world’s largest African-American-owned and -operated publishing company. 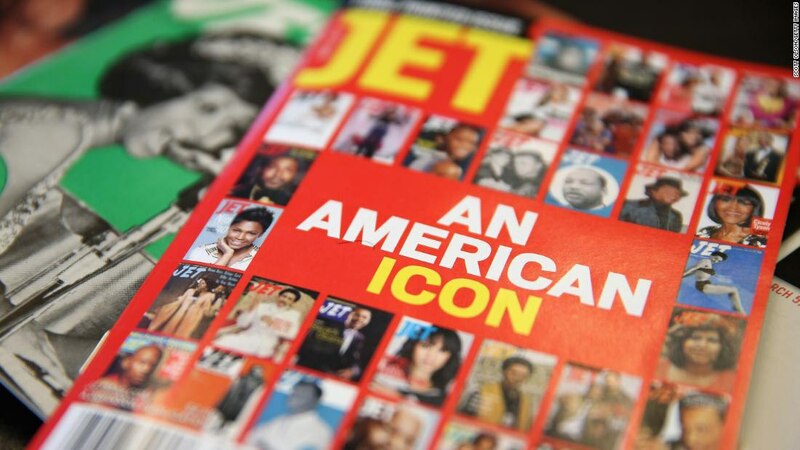 In 2016, it sold Ebony and Jet, its two hallmark magazines and stalwarts within the black community, to Clear View Group: Jet magazine stopped publishing a print edition in June 2014, opting to release only a digital version.